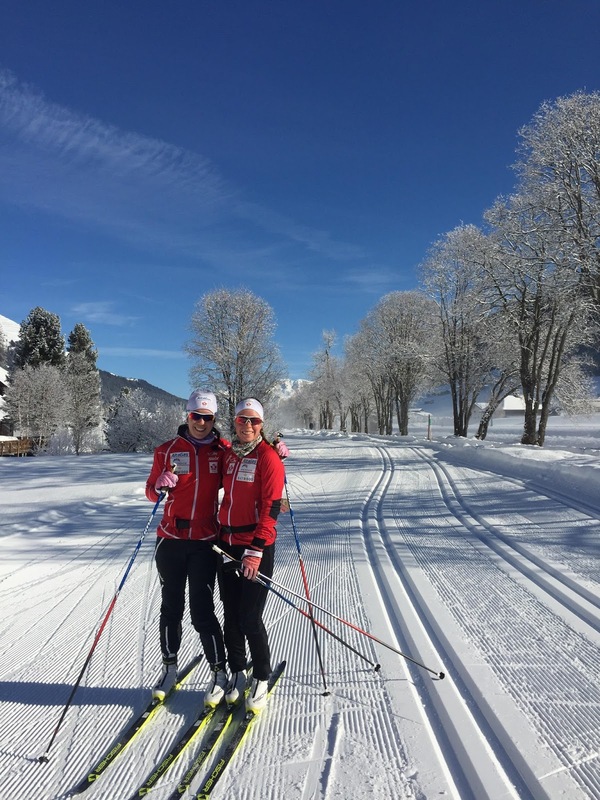 Before heading to Lahti, I spent a week training in Davos, Switzerland. The skiing there was amazing with beautiful blue bird skies and perfectly groomed trails. Although, to be honest I was probably most excited about the breakfast spread at the hotel. Croissants and brie every morning? Yes please. 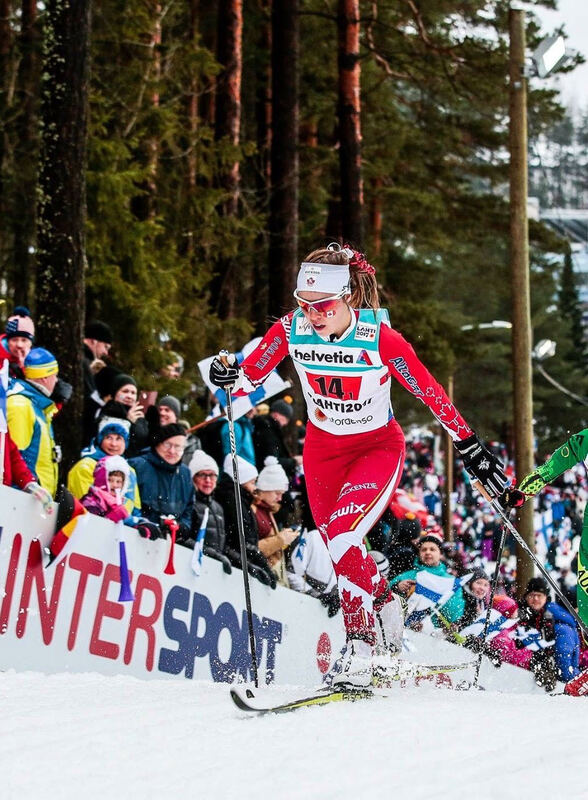 From Davos we headed to Otepaa Estonia to race a World Cup weekend. 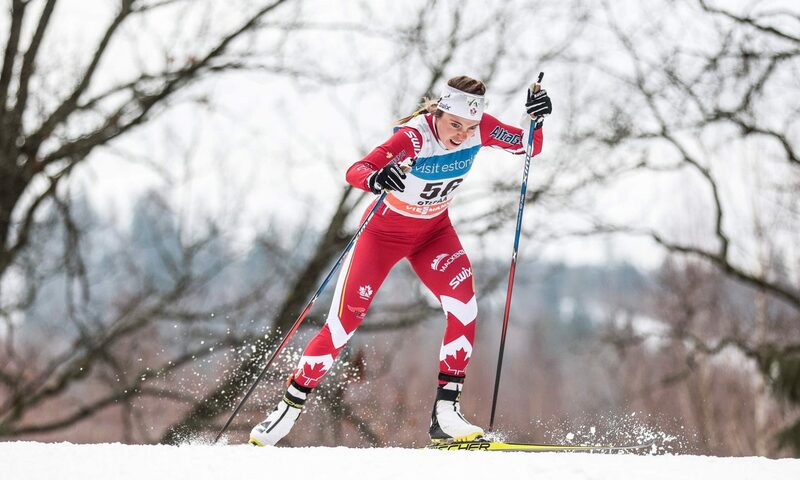 The Saturday was a skate sprint and it was probably the best qualifier I had all season. I crossed the line feeling really happy with myself. The next day, a 10km classic race, usually one of my favourite races, was absolutely brutal. The course was punishing, the most challenging course I had ever encountered and my body just didn’t feel good. I left Estonia feeling discouraged and intimidated by the international scene. “Stay positive, push it aside and focus on the next” I told myself. Unfortunately this is easier said than done. The next day we were off to Lahti. My first race at World Championships did not go any better. I was desperate for an explanation to why my body wasn’t responding. After approaching my teammates about how I was feeling, I realized two things. The first was that in order to race fast I had to continue to believe in myself 100% no matter how hard that may be. The second was that they believed in me and believed we could succeed as a team. As simple as this may seem, knowing that they had my back and that I had theirs gave me the extra boost of confidence that I needed for the rest of the races. As the week went on, I felt the team energy build. 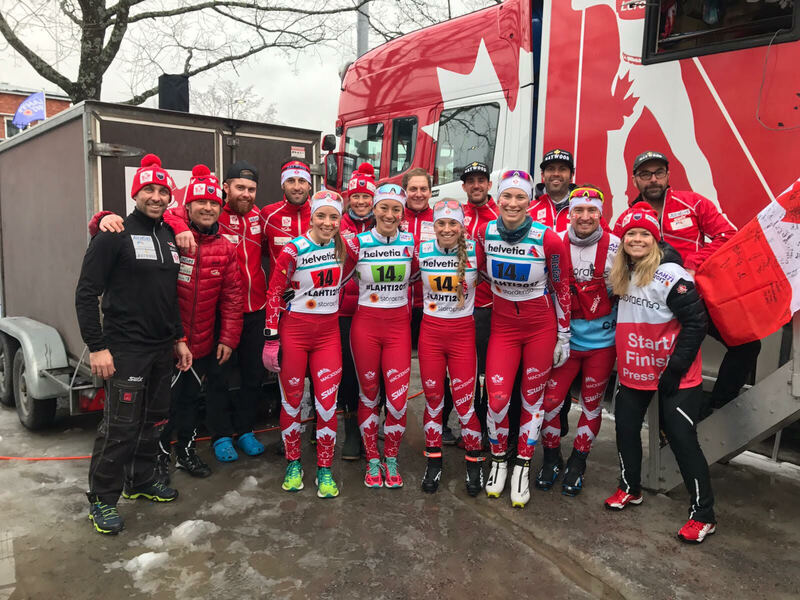 The wax techs, the coaches and the entire Canadian ski community started to get excited about our women’s team and our standout performances. On the 10km classic day, I finally found that “perfect feeling” I had been looking for. I often find it difficult to give an explanation as to why some races go better than others. This time though, I know why. I was extremely confident. 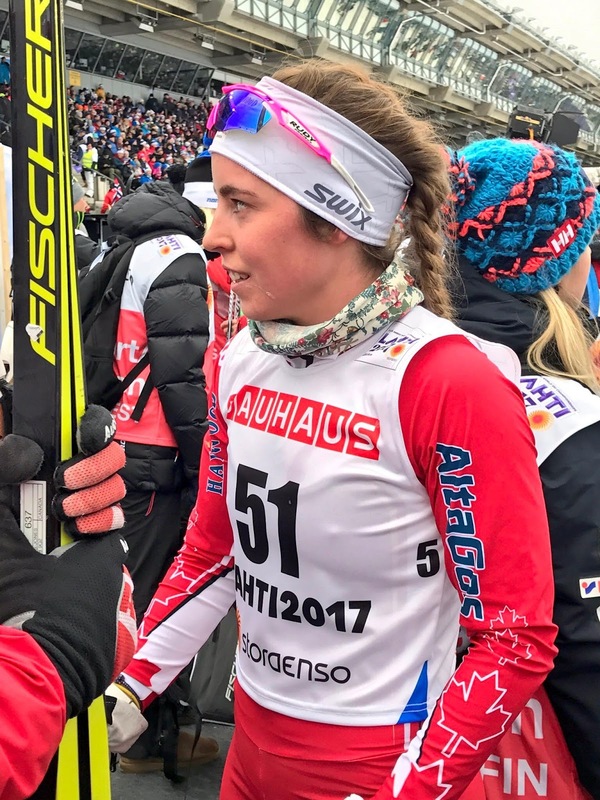 Before the race started, I knew that my body felt good, that my skis were fast and how the course would feel. Everything had already to come together, I just needed to do what I love best: ski my heart out. 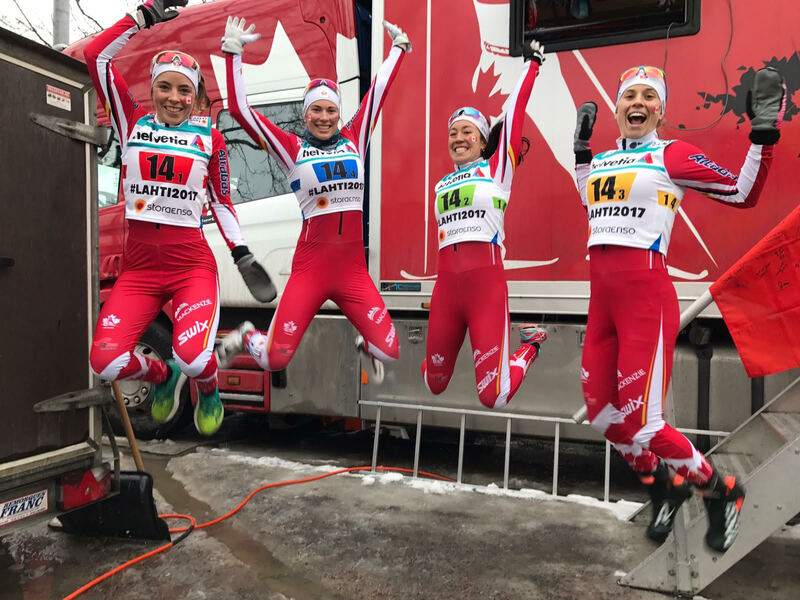 By the time that the team relay rolled around I was more excited than ever to show the international scene what us Canadian girls were made of. We all agreed on who was going to ski what leg, playing to each of our strengths. I was going to ski the first leg, Emily the second, Cendrine the third and Dahria would anchor. The morning of the relay, we decked ourselves out in glitter, ribbons and Canadian Flags. Even some of the wax techs and coaches joined in the team spirit. 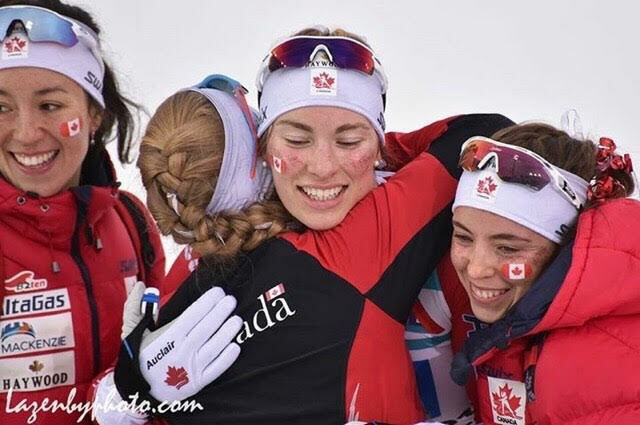 The result was a 10thplace, which is the best Canadian Women’s relay result since 2006. More importantly though, it was a real team effort. The team behind the team. Thank you!! 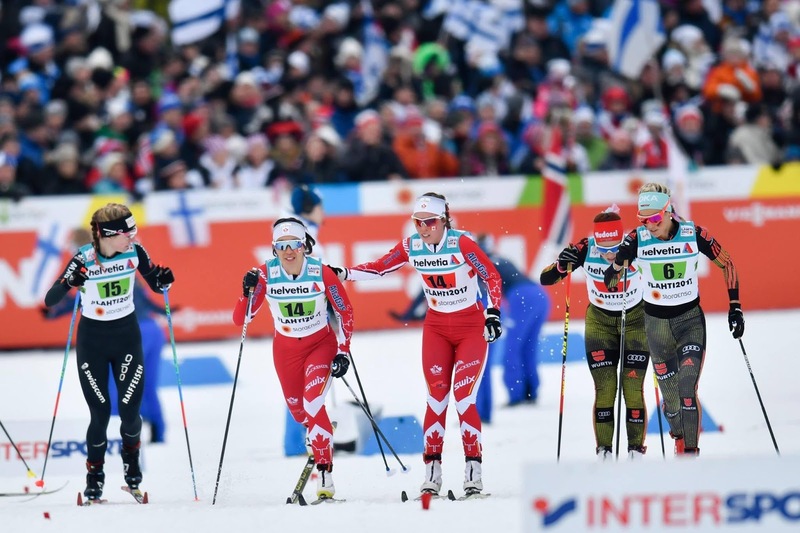 On my last day in Lahti, we all went to cheer on our men as they raced the 50km. Watching Alex win gold was really inspiring and it was incredible to be part of the excitement. We celebrated the end of a good week the best way possible, with gold medal cake and lots and lots of pizza. 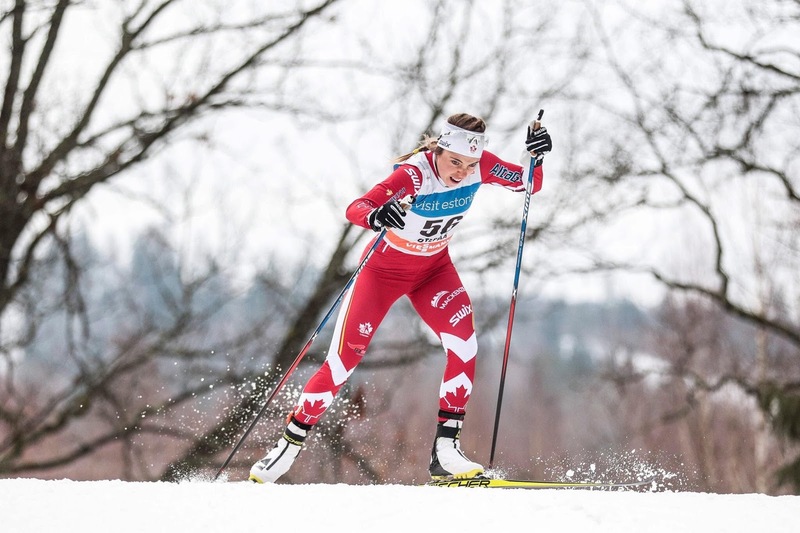 I am now at home in Chelsea recovering from a head cold but I am hopeful that I’ll be ready to go on Friday for World Cup finals in Qc. If you can, you should come out and cheer me, 7 of my NTDC teammates and the rest of team Canada on as we race on home soil.